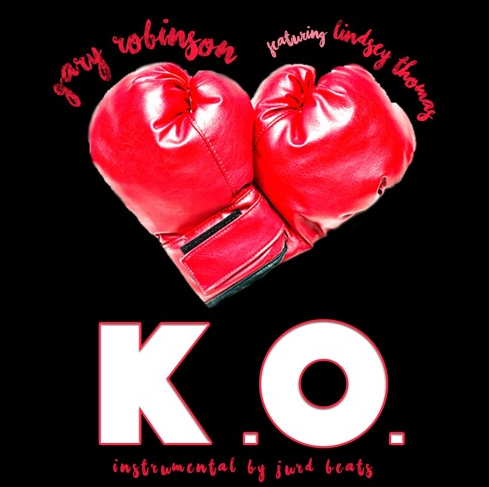 Bay area singer/rapper Gary Robinson has released a new track called "K.O." 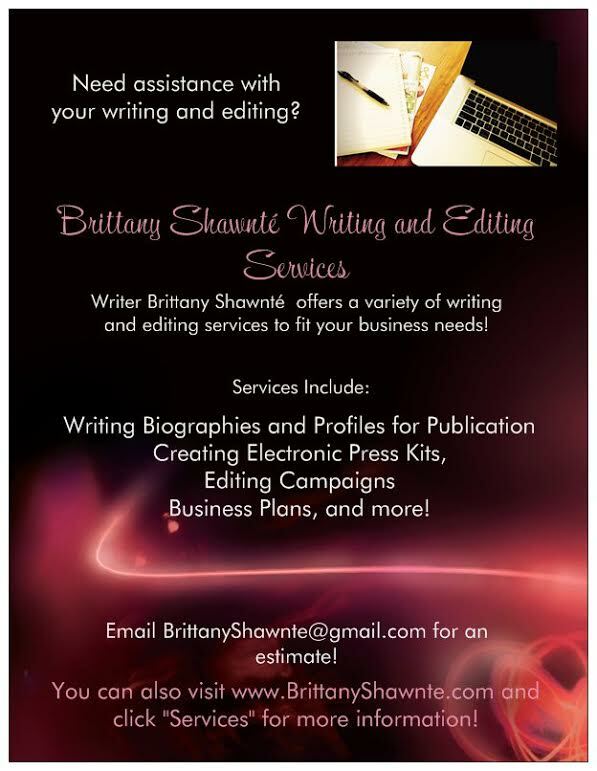 featuring singer Lindsey Thomas! The track, which dropped on Valentine's Day, is truly dedicated to those couples out there fighting for their relationships, working to make things better in spite of all that may be going on. "Don't you know that I'd fight for you after everything that we've been through," Lindsay sings on the chorus. You can purchase the track on iTunes, as well as listen on Spotify!